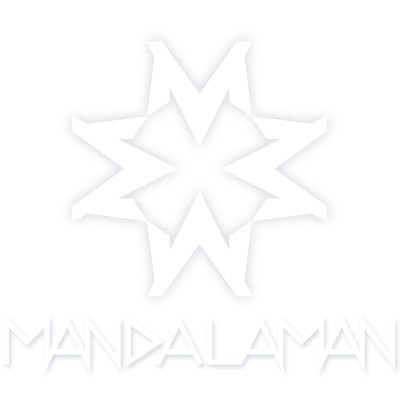 Mandalaman's artwork is inspired by the subconcious power of the circle. 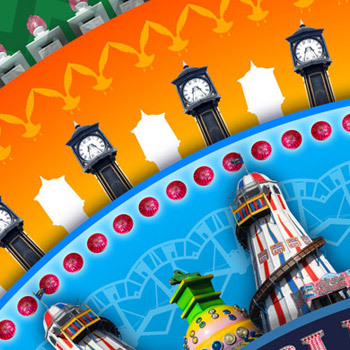 All pieces are based around a theme, generally a location, and all images used within each piece are photographed by Mandalaman at their location, so every part of the final image is original. Upon closer inspection the indivdual elements that make up the overall image can be identified, giving the pieces greater depth and involving the viewer for a longer period of time. 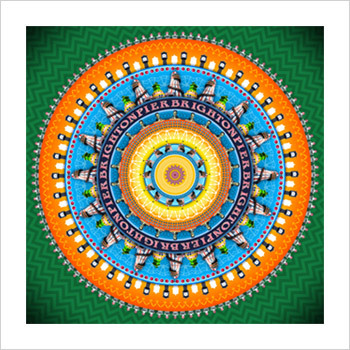 All artwork is available to buy as limited edition numbered and signed prints on Innova Soft Textured Natural White 100% cotton 315gsm paper using Epson Ultrachrome inks which have a lightfastness of 75 years (indoor). Mounted Print 10in x 10in Supplied with bevel cut mount, backing board and cellophane wrap, ready to fit in Mounted Print 10in x 10in frame. 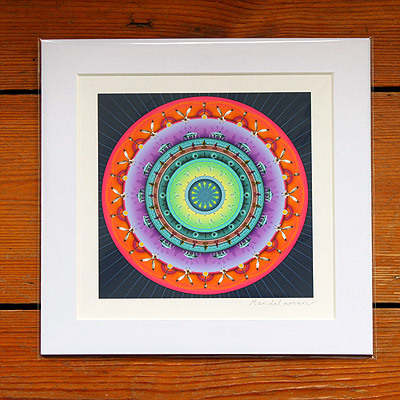 A handmade framing service is also available, and Mandalaman is available for commissions. Please get in touch with any enquiries.